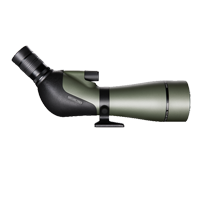 The Nature-Trek spotting scope family offers exceptional value in a lightweight and modern design. A fully multi-coated optical system combined with BAK-4 porro prisms produce extremely clear and sharp images. 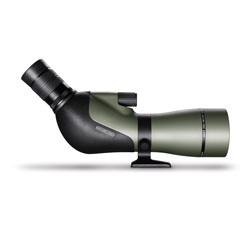 A great starter scope for keen amateur birdwatchers with excellent close focus. Excellent field of view in a lightweight body.